Combine your year's worth of photos with this bundle for an easy to create album. 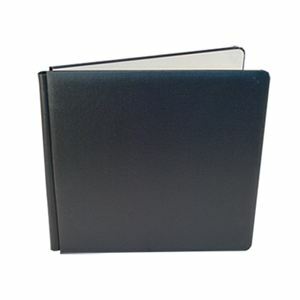 You'll receive Linen refill pages, 50 border strips, 50 journal cards, a tape runner, and a black pen. Add more to memories to your Year in a Snap album with the items in this bundle! 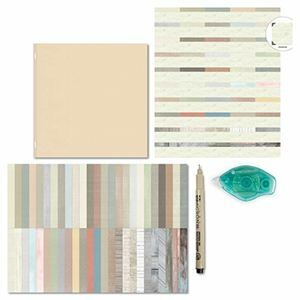 This package includes: Crème Linen Refill Pages, Year in a Snap Pocket Border Strips by Lauren Hinds, Year in a Snap Pocket Journal Cards by Lauren Hinds, New Tape Runner Refillable Dispenser, and (1) Black Micron.